Does Norton Internet Security slow down your Mac’s performance? Have you removed all Norton products but still get notifications? Are you trying to reinstall Norton software but have some issues? 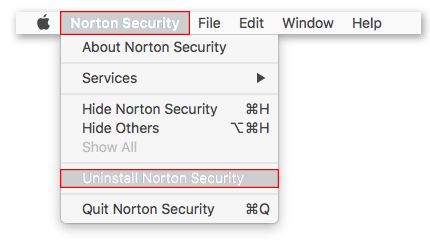 Whatever your reason for uninstalling Norton on Mac, it is important to remove the software completely and correctly. And here’s how to do that! How to disable Norton manually. 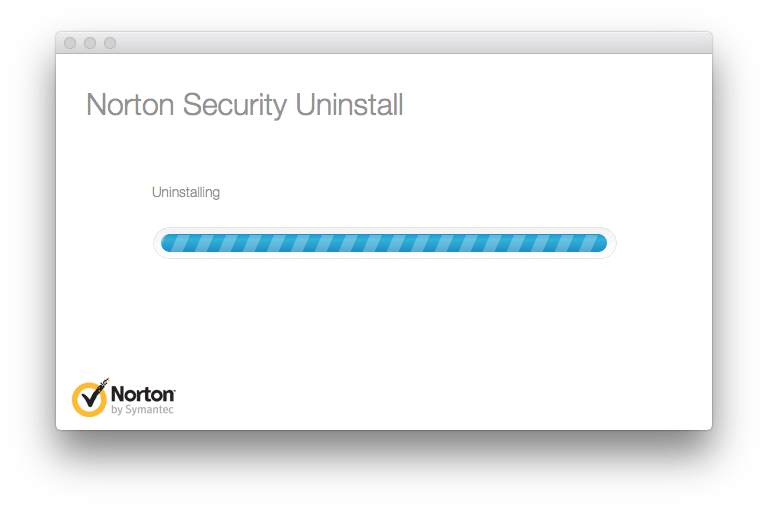 How to disable Norton using the uninstaller. Launch the security app from the Launchpad. Confirm the action and wait while the Norton uninstaller is clearing all its files. To complete the process you will need to restart your computer. The above removal method was officially proposed on the Norton website. However, you should check your system for any leftovers that could remain on the hard drive even after uninstallation. Go to the Library and delete Norton Internet Security service files. 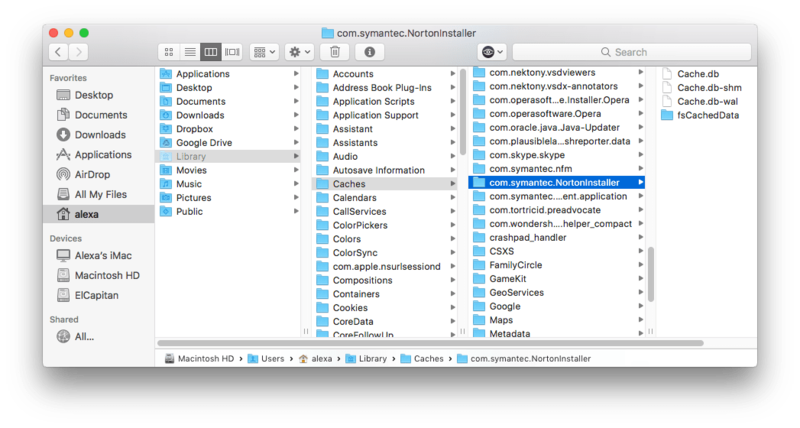 Some Mac users may be looking for a reliable method to remove Norton or any other software permanently. 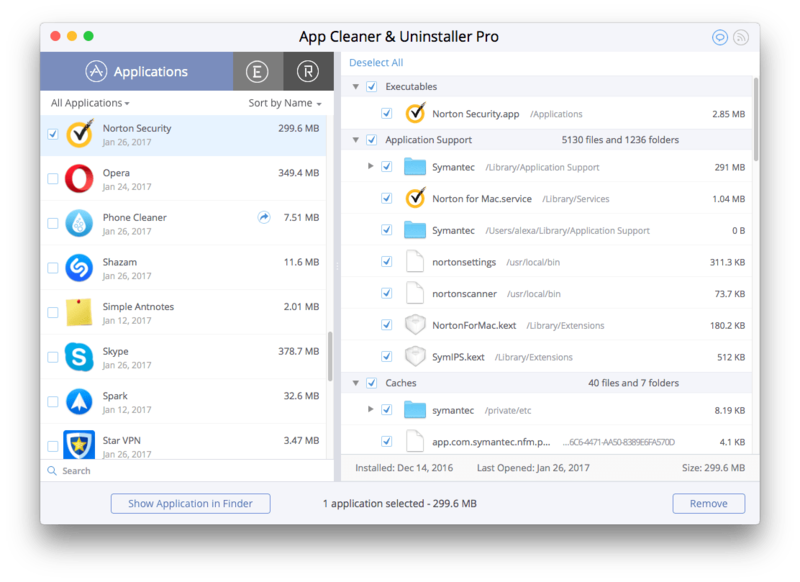 App Cleaner & Uninstaller Pro does this job perfectly! It is designed to uninstall apps, find remains and manage application extensions. Every time you move an app to the Trash, it will post a notification to get your access to remove all related service files too. You can scan all your applications and review old and unused ones. You will see how much disk space each app takes up. 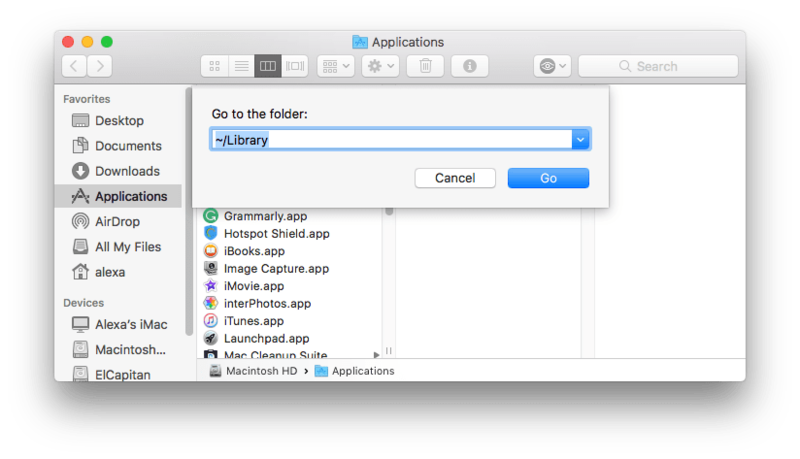 It also lets you clear only support files, and reset apps. If you want to uninstall a program completely, just click the Remove button and the task will be completed immediately.